Looking for Fun Easter crafts? Check out these easy to make Easter Crafts for Kids and Easter Crafts for adults. Here you can find easy to make Easter crafts for all. I love doing crafts with the kids and I love making crafts for me. With Easter only a few days away, I thought it was time to start some Easter crafts. Over the years we have shared several Easter craft for kids and Easter crafts for adults. 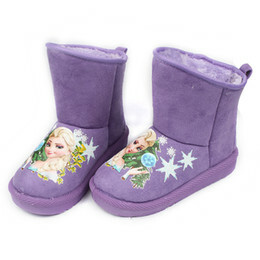 In addition to our Easter Crafts, I am also sharing some great crafts from other sites. Fun Easter Ideas for Kids – Looking for Fun Easter Ideas for Kids? With Easter coming soon, you want something fun that you can do with the kids. If you are looking for Easter Ideas for kids and Easter Ideas for toddlers, here are some fun ideas to try. Easter Jokes for Kids – Free Printable – Looking for jokes for kids? These Easter Jokes for Kids are perfect for kids’ Easter baskets or to put inside plastic Easter eggs for egg hunts. Print out these Easter jokes and see how many the kids learn to tell. 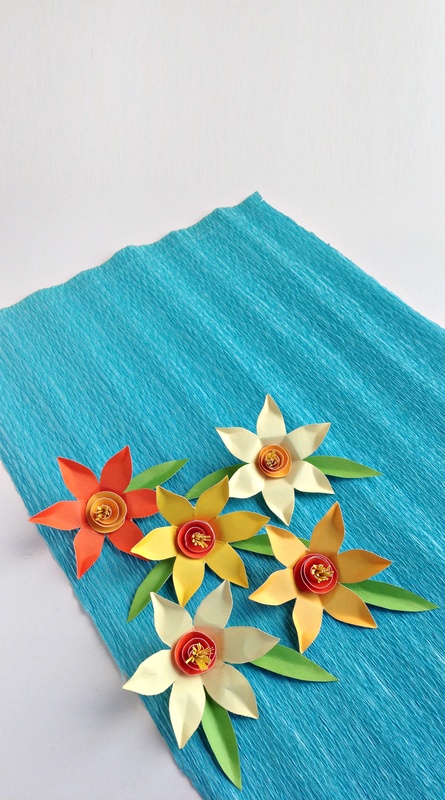 Paper Daffodil Craft | Paper Flowers – April showers bring May flowers. And while we are waiting for all the flowers to bloom, this simple fun Spring craft for kids adds some beauty to any space. 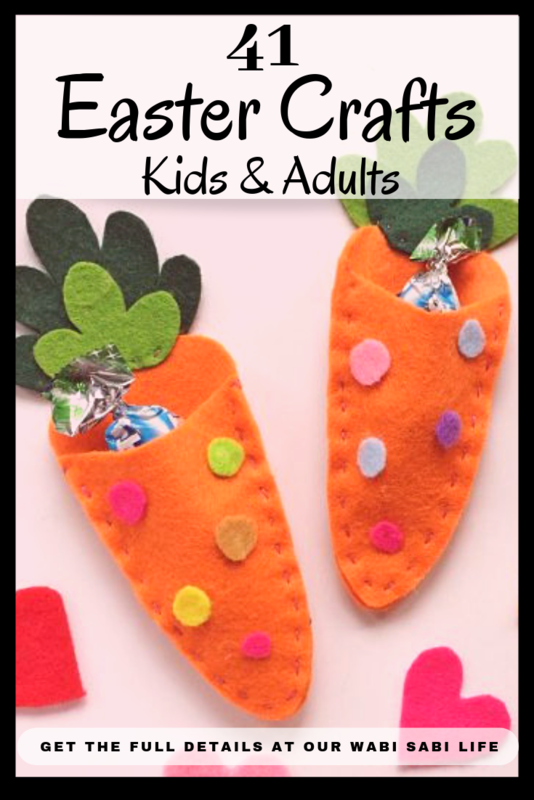 Carrot Treat Pouch | Easter Felt Craft– Looking for an Easter craft? 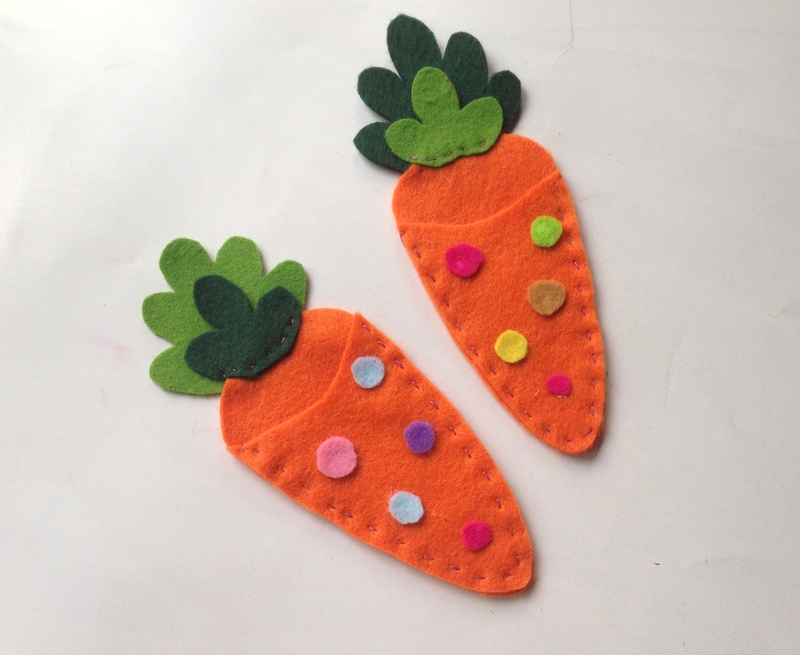 This felt craft is a cute carrot treat pouch that is easy to make. This simple Easter Felt Craft project will leave kids begging to make more. Create My Easter Bunny Basket – Want to create a fun Easter basket that the kids will love? Create an Easter Bunny Basket. It is so easy to make and it costs almost nothing to make. 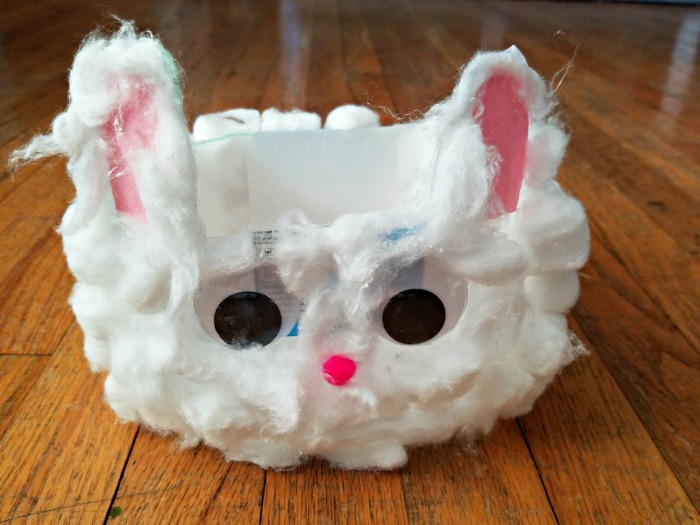 Simple Egg Bunny Craft – I love doing crafts with the kids. 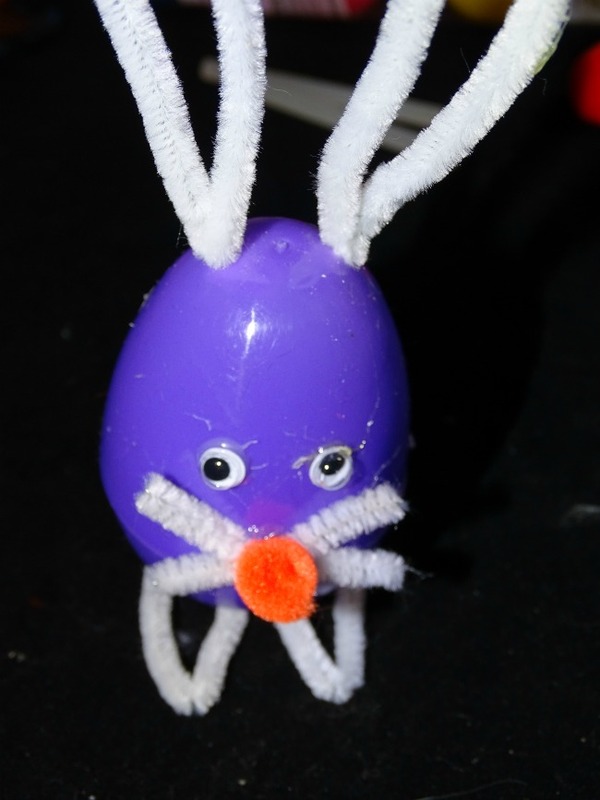 This a cute little egg bunny that the kids can play with after they have created them. 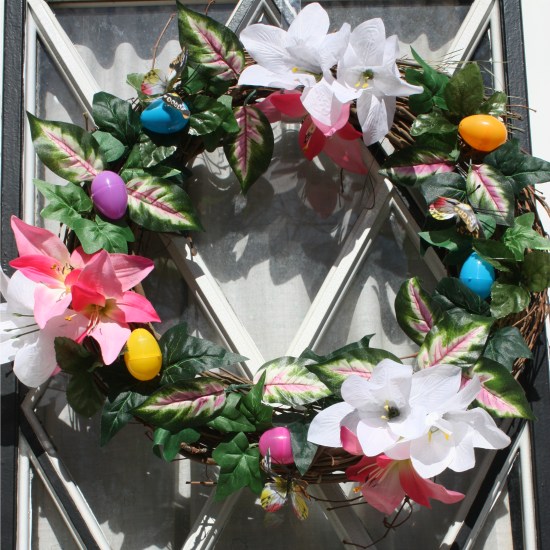 Make a Beautiful Easter Wreath for under $10 – Make this beautiful Spring or Easter wreath in 30 minutes for $10. It makes a beautiful Easter decoration on a budget. A fun and easy Spring craft.